Custom Stone and Concrete Patios – personalize your outdoor living space. Outdoor Sitting Areas – accent your new patio or kitchen. 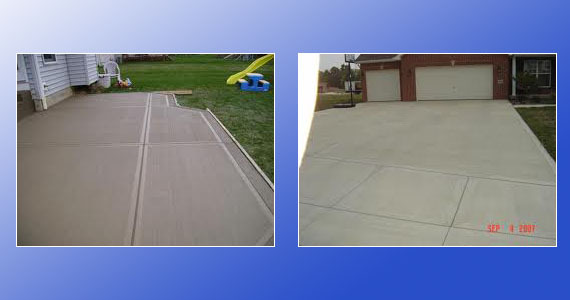 Concrete Driveways – invest in your home’s value. 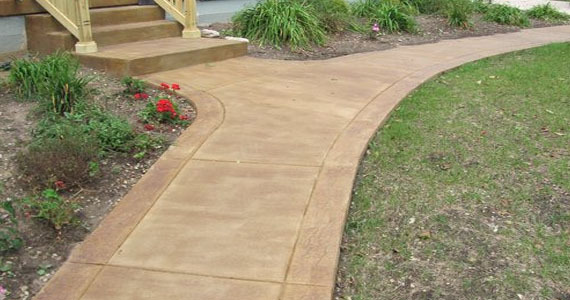 Stone and Concrete Walkways and Sidewalks – add curb appeal to your home. Pavers – an ideal choice to surround your pool. 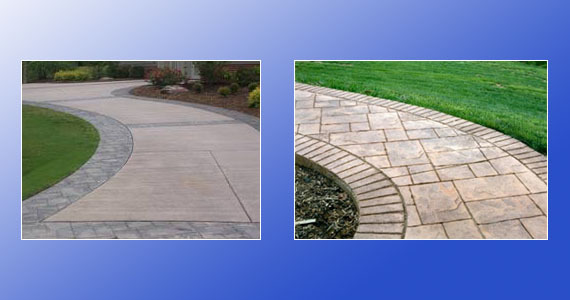 For over thirty years we have been providing custom concrete and stone solutions for our customers. Custom Stone applications complement your stone retaining wall, new fence and outdoor living areas, and are perfect for patios, seating, fireplaces and water features. Use natural or manufactured stone to transform your backyard. 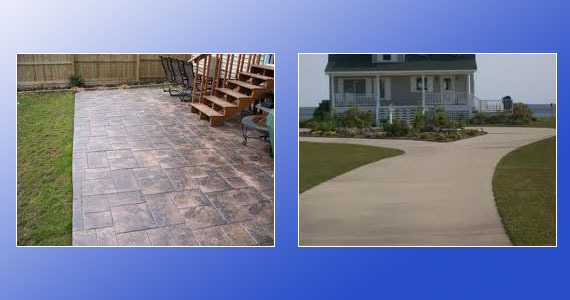 Decorative Concrete is a perfect solution for your walkways, driveways, pool surrounds and outdoor kitchen space. 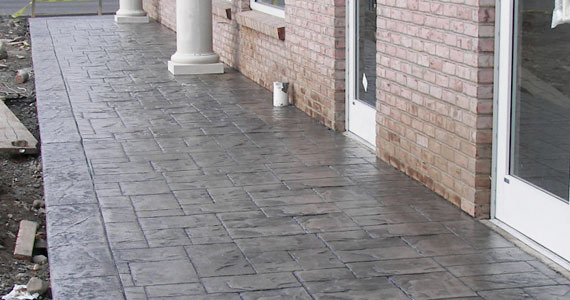 Stained and stamped concrete is a great alternative and adds value to your home. In addition to the custom stone and concrete work we offer, we provide basic concrete services as well. 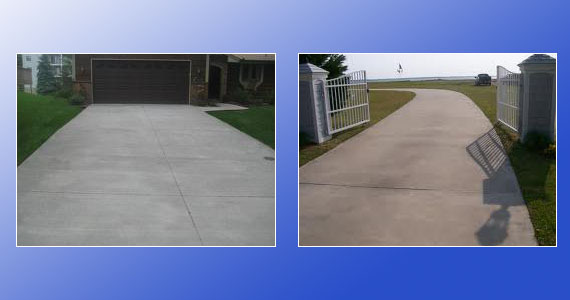 We will remove and replace your driveways, sidewalks and patios as well as any outdoor slabs and foundations. In addition to providing new fence construction, Dallas Fence Experts designs and builds driveways, walkways, patios and outdoor living areas. 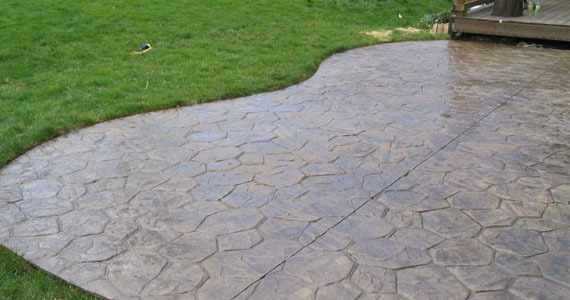 Whether you choose custom pavestone or decorative concrete, we will help you achieve the look you want for your budget. Dallas Fence Experts removed and replaced our forty year old driveway, sidewalk and concrete drive beside our house. The work was completed in a business like manner, by professional workers. As work progressed waste material was removed. They cleaned as they went. The contract was completed on time and at the price agreed upon. Anthony helped me re-install my gates and sent a cleanup crew to do the final touches on the edges. Our neighbors have commented how great the drive looks. We are very pleased with our new driveway, and compliment them for the finished product. Custom Stone and Decorative Concrete is the perfect way to invest in your home’s value and increase the curb appeal of your property. If you are interested in learning more about our custom stone and concrete services, would like a free estimate, or have any questions, please contact us.